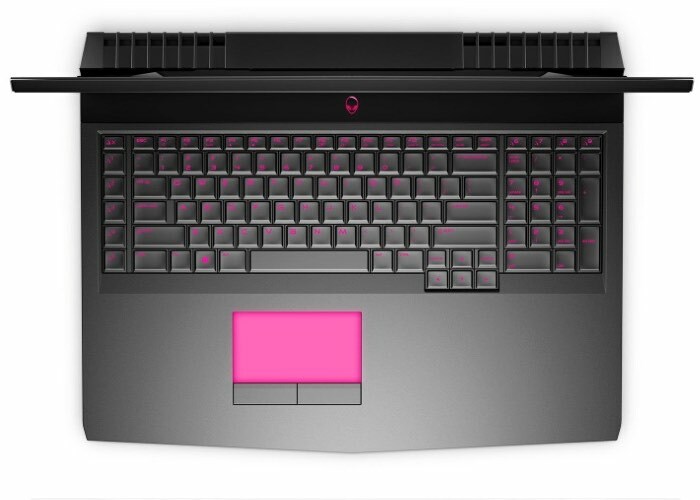 Alienware has created a new intelligent notebook which is the very first to be equipped with Tobii Eye Tracking technology and takes the form of the Alienware 17 gaming notebook. 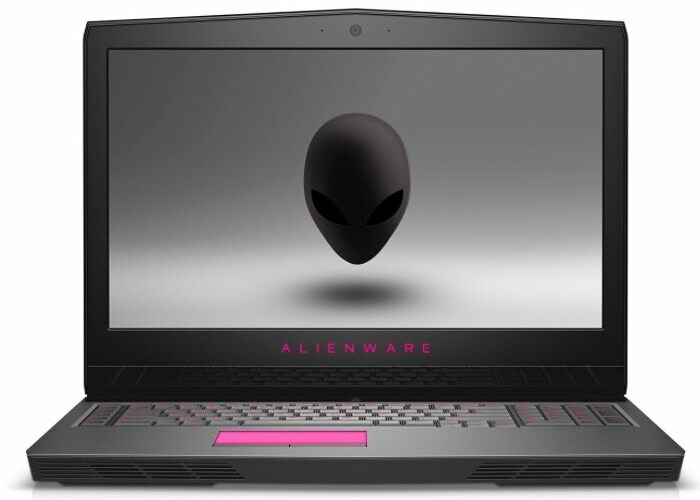 The gaming notebook is capable of tracking a user’s eyes to provide a variety of new features including security identification and the ability to anticipate a user’s actions based on their presence and attention, says Dell. Alienware, never shy to innovation or groundbreaking design, understands the value of eye tracking as it relates to the interaction between gamer and machine. With a greater understanding of its user and a better idea of their intentions, the Tobii solution in the Alienware 17 can bring gamers new experiences and insights unlike any other seen in gaming PC. 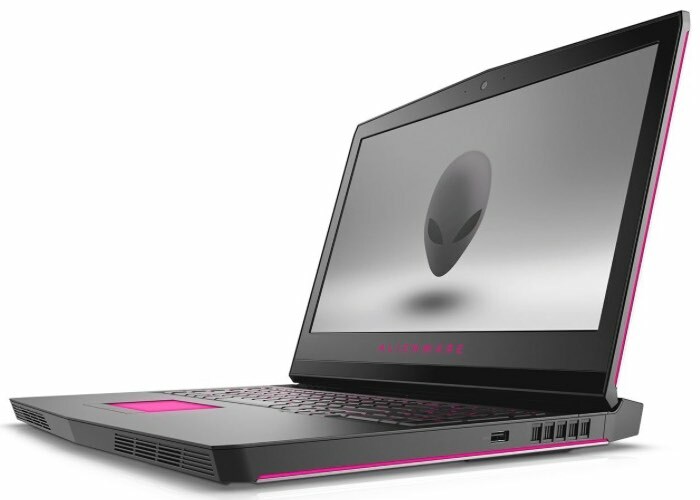 For more information on the new Alienware 17 gaming notebook with Tobii Eye Tracking technology jump over to the full press release via the link below.